Prime Minister Tuilaepa Sa’ilele Malielegoai has defended the working relationship between the Samoa Rugby Union (S.R.U.) and Global Travel Agency in handling Samoan rugby’s travel arrangements. Speaking to the Weekend Observer, Tuilaepa said Global Travel had been working with the S.R.U. 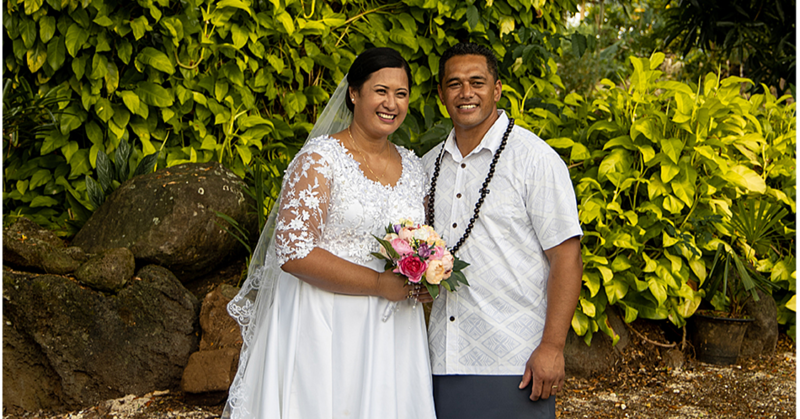 long before Faleomavaega Vincent Fepulea’i, the husband of the woman who owns it, Jackie Fepulea’i, became the Chief Executive Officer of the Union. 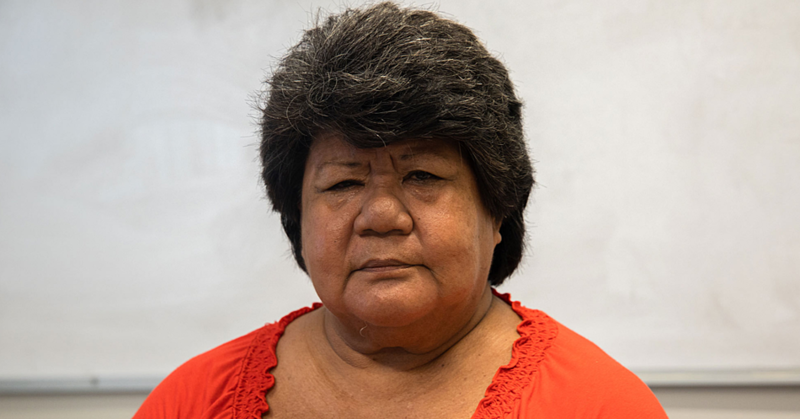 Tuilaepa could not recall when the Union started working with the Agent but he praised Mrs. Fepulea’i for the quality of services they provide for the Union – and all their customers. The Prime Minister admitted that there are complaints from officials that Global Travel gets all the clients. As the Chairman of the Samoa Rugby Union, asked if he is not concerned about the perceived conflict of interest, Tuilaepa said Samoa should be grateful to Global Travel and how they have helped Samoan rugby over the years. “This is not the first time this issue has been raised but the S.R.U. have always asked for quotes from all the other travel agencies,” he said. “There is no favouritism in this, the quotes are asked to be submitted from other travel agents aside from the company in question. Contacted for a comment, Faleomavaega said he understands where the concerns are coming from. “However, Global Travel Agency is the only travel agent that allows the players and managers to travel on purchase orders with the understanding they will pay the agent later,” he said. 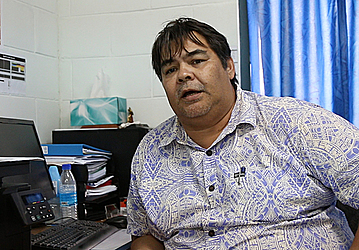 Faleomavaega reiterated Tuilaepa’s comments about the historical relationship between Global Travel and the Union. In fact when he decided to join the Union, Faleomavaega said he knew this was going to be an issue. “When I came to the S.R.U. that was one of the reasons I did not want to be C.E.O. back in 2015; I didn’t want our family business to be chastised by the public over things they do not understand. “I was employed by the S.R.U. yet Global Travel was already the preferred agent. And up until now, the S.R.U. owes up to $10,000 of purchase orders for travel from last year and my wife does not charge interest. Why? Because she knows the S.R.U. is struggling financially and the love she has for the country’s team. According to Faleomavaega, there are trips paid for by the S.R.U. However, the majority of the team travel expenses are paid by the World Rugby. “And what needs to be explained is that the World Rugby pays us on reimbursement, meaning the S.R.U. forks out the money for the airfares. “So Global Travel processes the team’s airfares on purchase orders and when the World Rugby pays us; we in turn pay the travel agent with what is owed to them. “Again this is the only travel agent that allows the team to travel on I.O.U. or purchase orders. "With other travel agents the S.R.U. can only afford a $8,000 purchase order. So you tell me, when we take the team internationally; how many players can go with that $8,000? Just one player. “In 2011, the S.R.U. had no funds to pay for the airfare for the entire team and they travelled on P.O. which amounted to more $200,000. “My wife’s travel agent carried those airfares and she didn’t get paid until six months later and even with the late payments, they don’t charge interests. 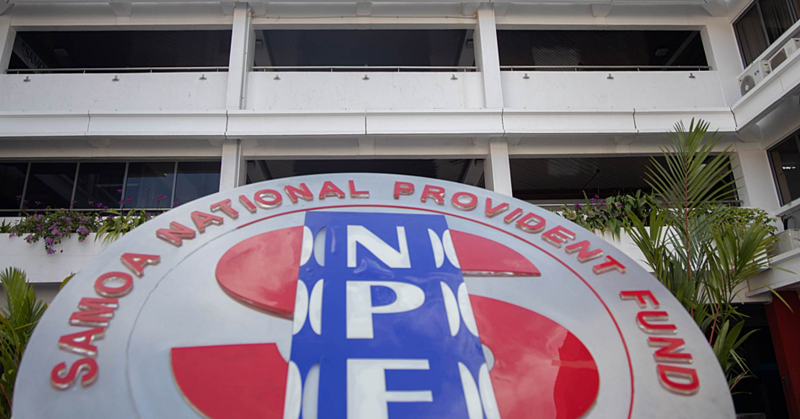 Owner of Global Travel Agency, Mrs. Fepulea’i, declined to comment.